The digital age has contributed to the mass creation and use of email signatures. These days, it seems that an email is incomplete without an email signature. 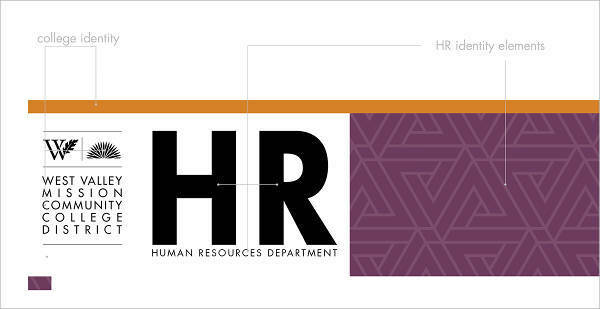 Working in human resource requires you to have an email signature, since you will be dealing not only with co-employees but also external stakeholders. To help you create a human resource email signature, here are some examples you can use as reference. We also included some simple yet important tips in creating a simple email signature. Here are some tips to help you create an email signature. Take note that the tips listed below are not only meant specifically for a human resource email signature but for business email signatures in general. The email signature will rely on specific information for it to be effective. The specific information relates to your name, designation or company position, contact number, and name of the company. The professional email signature is not a poster or billboard where the design is the main highlight, but your professional or business information. You may or may not include a photo in the email signature, but it is highly suggested that you include one especially when you are dealing with external clients. A photo adds legitimacy as well as professionalism to the email signature. You may also see corporate email signature examples. The information, especially your name and designation, should be written in bold face, allowing for the recipient of the formal email to easy identify your details. If you will be incorporating a photo, make sure to include the information beside the photo and never below the photo. 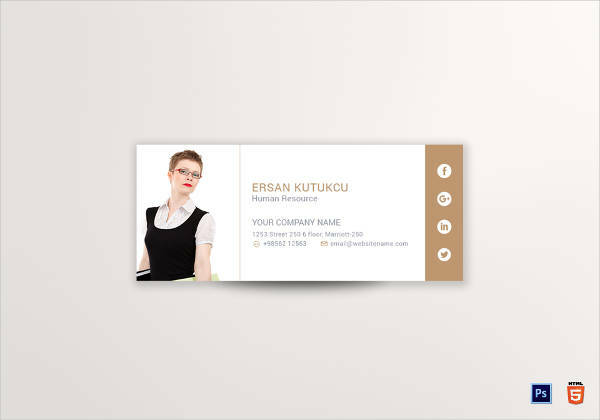 To emphasize your personal details, the color and design should be set to a minimum. This is to avoid the color and design overpowering your name, designation, and other important information. An email signature is still a business document, so keep it professional. It is preferable to use a minimalist design for your email signature. Minimalist designs focus on a maximum of two or three colors and excludes the use of complex colors, gradients, highlights, and other shiny, textured, and shadowed effects. You may also check out personal email signature examples. Even if you want to incorporate numerous colors and designs in your email signature, unfortunately, it is still not acceptable in the corporate business world to use email signatures with color and art-heavy designs. But there is an exception when it comes to email signatures for graphic designers and artists. You might be interested in how to create your email signature. 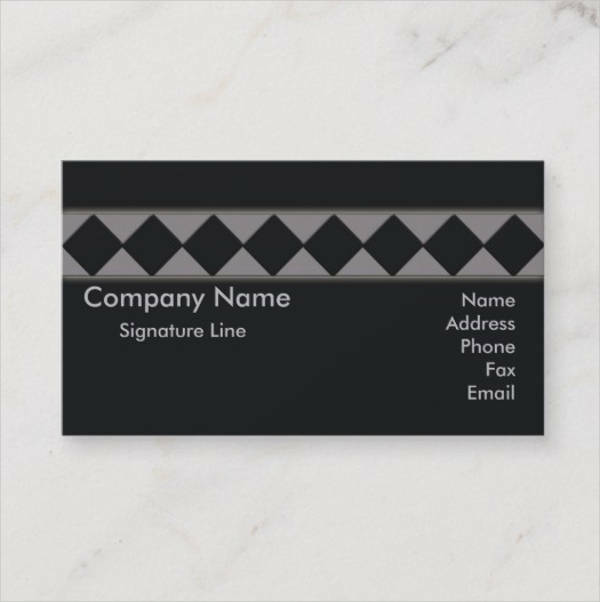 Since their profession requires them to create the most eye-catching and visually appealing designs, then they can implement numerous designs in their email signatures. Inserting hyperlinks is a secret that is yet to be discovered when it comes to using email signatures. Not all professionals have utilized hyperlinks in their email signatures, but hyperlinks add another layer to email signatures that are already effective business tools. You may also see the dos and don’ts of a good email signature. Hyperlinks are useful if you want to link your business profile in the professional email signature. You can insert a hyperlink for the company website and your LinkedIn profile (if you have an account). Remember to keep the email signature professional, don’t insert links for your personal social media pages such as Facebook and Instagram. You no longer need to simply copy and paste an “unclickable” link in your email signature as most email software now allow you to easily insert hyperlinks. The last thing you want to do is use an email signature that is as big as an email newsletter. Going for a large-scale email signature is completely unnecessary as the email signature only contains your name and other company information. Additionally, it is unprofessional for you to go with large email signatures. A client will certainly cancel his transactions with you and your company if you use a large email signature for your general email communication. If you are working for human resource, you should be familiar with common HR tasks that are also practiced in other companies. Some of the tasks are listed below. This is probably the most common responsibility of individuals working in human resource. Before an applicant is hired or even screened for an interview, he needs to pass through HR first. Human resource personnel, and sometimes even the HR manager, creates a shortlist of people to be interviewed or be subject to take a written exam, then creates another shortlist for individuals who passed the exam or interview. You may ask why human resource are given the task to hire job applicants? The answer is quite simple—they are adept in dealing with people and their skills and personalities. HR personnel can easily gauge an applicant’s IQ and EQ through a set of exams and interviews. It is similar to an accountant creating financial statements or a salesman selling the tangible products, they are experts in their respective fields. There is a perception that HR people don’t have any work aside from interviewing applicants. That is certainly not the case. Aside from the task mentioned above, HR people also assist management in formulating company policies. It is actually one of their primary duties aside from screening and hiring job applicants. Top management usually sits down with HR personnel to create general policies that does not favor management nor employees. A balance should be created not only for management to achieve company goals but also employees to be productive without suffering unnecessary stress. Human resource personnel are also tasked to create employee corrective plans in case employees lose their productivity and effectiveness in the workplace. They are not the only ones creating the said plans as they coordinate with other supervisors and managers. This is probably the most fun task of any human resource personnel, but it actually depends on the activity though. Company-wide activities are not limited to team building and community and environment activities unfortunately, as HR people also need to organize company-wide meetings, seminars, and forums. You may also see how to make a professional email signature. Since human resource personnel organize these activities, they also plan the budget and the people involved in the activity. They also coordinate with top management and other department heads for the planning of the said activities. We hope you found this article to be informative as well as helpful when you will be creating your own human resource email signature. A basic email signature is essential for any professional especially when he or she will be conducting email transactions not only with coworkers but also external clients and stakeholders as well. The human resource department is important for any business organization, not only for large corporations but for small enterprises as well. As previously mentioned, HR people do not only interview and hire job applicants but collaborate with top management to create policies that is implemented throughout the entire company. They also organize various company activities to strengthen the relationships between coworkers and management personnel.